The Bible says that pride goes before a fall. Because no matter how high we try to lift ourselves up, we’ll always end up crashing down in the end. Today on Discover the Word, the team, and author Liz Curtis Higgs examine the dangers of pride as described in Proverbs 16:18. 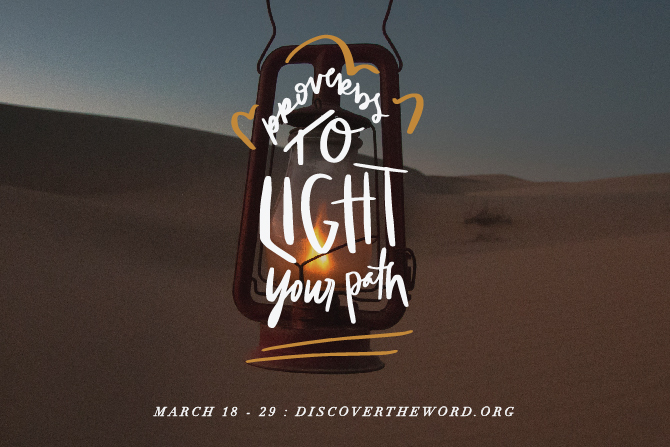 Pull up a chair to the table, today, for Discover the Word!